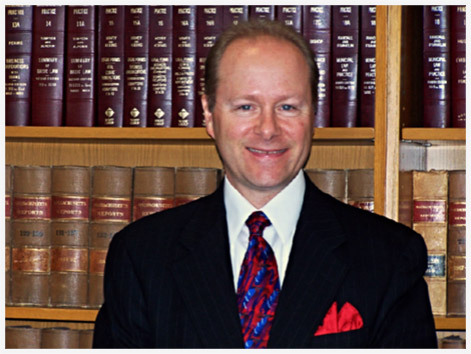 has been practicing law in Pittsfield, Massachusetts for 35 years. Attorney Alessio practices various types of trial work including criminal defense, divorce, paternity, custody, judgment modification, family law, collections, contract disputes, landlord tenant law, general civil litigation, and appeals. has appeared before the Massachusetts Supreme Judicial Court and the Massachusetts Appeals Court. He has tried cases in Federal District Court, the Massachusetts Superior Courts, District Courts, Probate & Family Courts, and Juvenile Courts. currently volunteers at the Know Your Law Sessions conducted by Western Massachusetts Labor Action at their Pittsfield office. He also participates in the Berkshire Probate & Family Court's Lawyer of the Day and Attorneys Representing Children volunteer programs. He is a past member of the Berkshire Bar Association Executive Committee, a past member of the Board of Directors of the Berkshire Chapter of the American Cancer Society. Please click on the categories above for important information about each listed topic. I limit my practice to the topics listed. This limitation allows me to better serve my clients' needs in these particular areas of the law. Please feel free to e-mail, call or fax with any questions you may have.